Stream anime episodes online for free, Watch One piece Episode 92 English version online and free episodes. Anime Episode guide One piece Episode 92 English dubbed Face Off Crocodile appears to stop rampaging pirates. 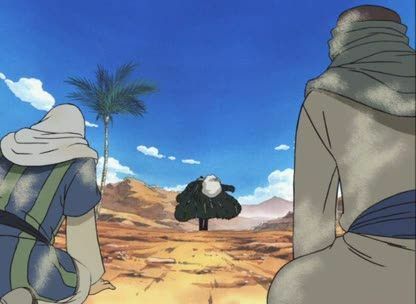 Luffy and his crew meet Mr. 2 Bon Clay who shows off his devil fruit power and Vivi sees a shocking sight.